Reminder: This is happening this weekend! JCP is having another of their AMAZING coupon giveaway! 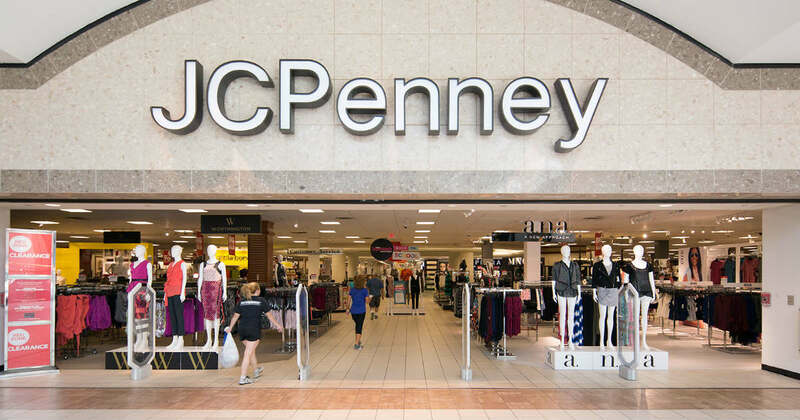 Stop by JCPenney on Saturday, April 13th for JCPenney's free coupon giveaway! You can get a $10 off a $10+, $20 off $20+ & $50 off $50+ purchase coupon! You'll want to get there early because these are only available while supplies lasts!